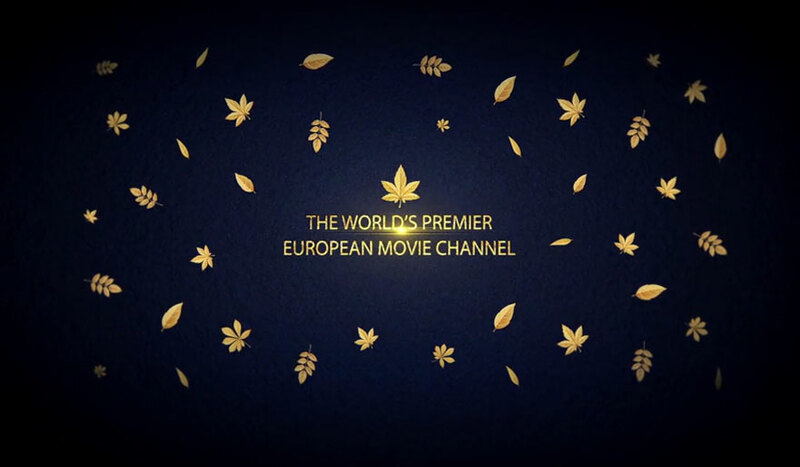 EUROCINEMA World is the world premier movie channel dedicated to award-winnig European and world cinema. EUROCINEMA is available as a 24/7 HD and SVOD channel. Launched in 2007, Eurocinema offers a unique selection of movies highly recognized in the international film festivals circuit. EUROCINEMA is currently available in over 45 million on some of the largest cable, satellite, IPTV operators such as Comcast, Sky, Verizon, Sky, Roku and Amazon.